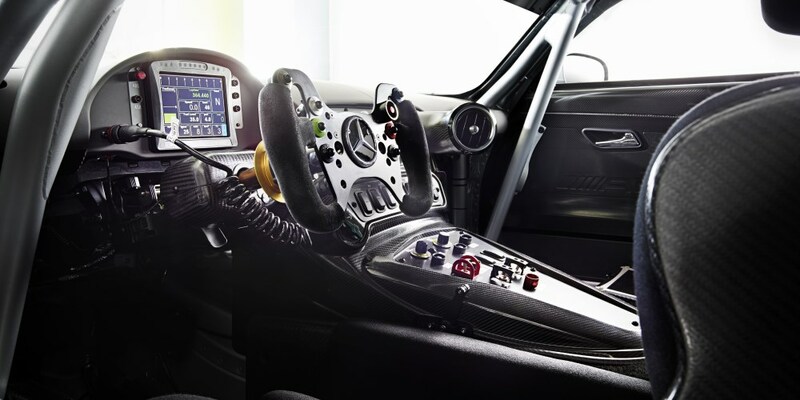 Mercedes-AMG will ring in the 2015 motorsport season at the beginning of March with the sonorous sound of the V8 engine, firmly placed in the all new Mercedes-AMG GT3. 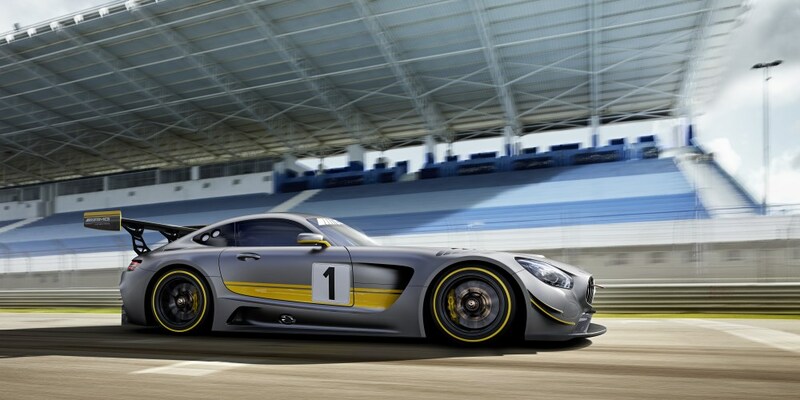 The new GT3 is based on the Mercedes-AMG GT. With which the Mercedes-Benz sports car and high-performance brand is systematically expanding its motorsports presence, will be making its debut appearance at the Geneva Motor Show. Developed to comply with the FIA's GT3 race rules, the racing car will compete in the world's most hotly contested customer race series. Cutting-edge racing technology and spectacular design predestine the new challenger for victories. The new GT3 is based on the Mercedes-AMG GT, which is being launched in just a few days' time. 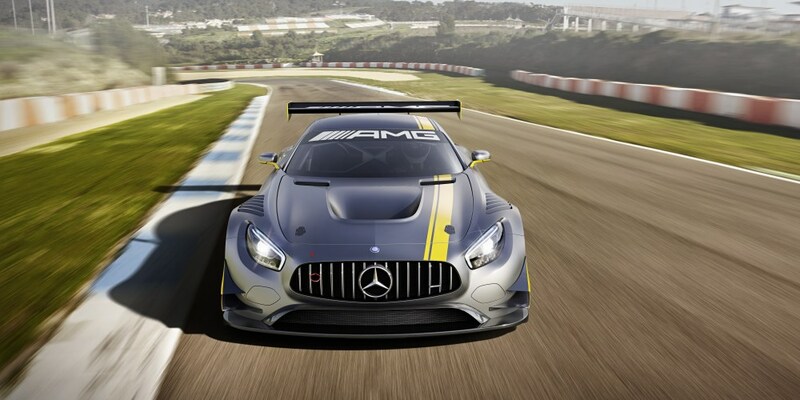 Following an intensive test phase, the new AMG racing car will be shipped to the first customer teams at the end of 2015. 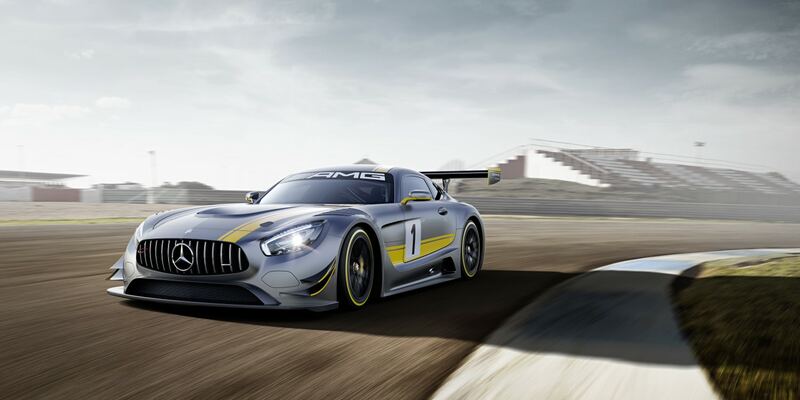 The standard Mercedes-AMG GT already provides the ideal prerequisites for the GT3 racing model, with its low centre of gravity, perfect distribution of weight and wide track width. For this layout guarantees precise cornering properties, high lateral acceleration, first-class agility, a high level of traction and low inertia when having to change direction fast. On the different race circuits, all of these attributes give the driver the advantages necessary to achieve top placements. Powerful acceleration is ensured by the seasoned and now further enhanced AMG 6.3-litre V8 engine taken from the SLS AMG GT3. User-friendly technology, excellent reliability, long maintenance intervals and the high-revving naturally aspirated engine with low running costs made it the engine of choice for the new AMG customer sports model. The six-speed sequential racing gearbox for the GT3 is - as is the case in the standard GT - mounted in a transaxle configuration on the rear axle, thereby facilitating optimum weight distribution. They also have double-wishbone suspension - made almost entirely from aluminium - in common. These solutions once again demonstrate how closely linked regular production technology and racing technology are at AMG.